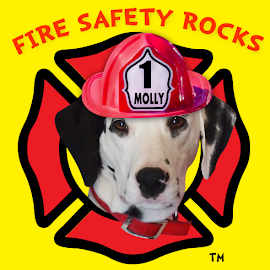 Fire Safety Rocks: New Sparkles Kids Zone Column on firelife.com! 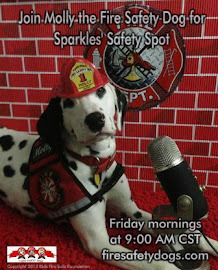 New Sparkles Kids Zone Column on firelife.com! 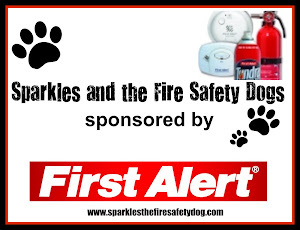 Sparkles' new column is out on her Kids Zone page on the Firelife.com site! 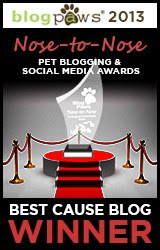 Click on the picture to see her column and even download a free coloring page! 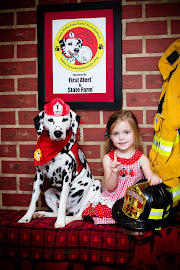 Join Siren the Fire Safety Dog's Facebook Page! 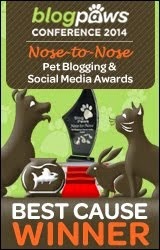 Winner of the Latest Guessing Contest!